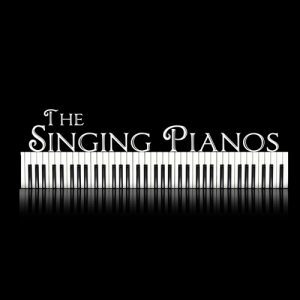 Two singers, two pianos, a lots of laugh and what a performance!! This is what you’re about to live if you assist at “The Singing Pianos”. Only Classics from the 60’s ’til today all in version “Piano- piano” performed by GILL POITRAS and ALEXANDRE RACINE. The public is needed for participation! Then you’ll ear and sing along your favorite’s Elton John, Supertramp, Styx, the Beatles and Lady Gaga classics like you never ear them before! A repertoire that includes the 60’s until today.